Car Wallpapers > Dodge > Think You’re Fast? This 1,400hp ’69 Dart Will Knock Your Lights Out! Think You’re Fast? 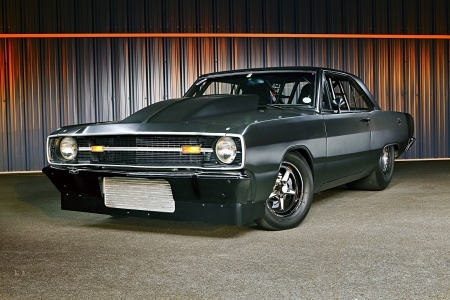 This 1,400hp ’69 Dart Will Knock Your Lights Out!